This pomegranate toner from KORRES is created for oily to combination skin. This toner uses the fruit flavours as an astringent to tone and tighten the pores. Gently lather into cleansed skin and wash away any residue. Contains alcohol. Not suitable for sensitive skin. Gave it to my mom. 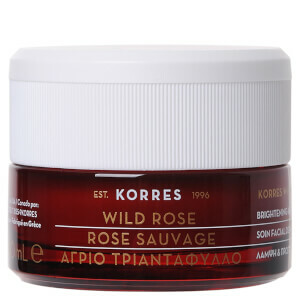 I really love Korres, but this product is just ok. Feels like it`s loaded with alcohol. My skin doesn`t love it. Smell was ok but not yummy. Will not buy again. Next time i will go back to Decleor or Exuviance toner.